Apna Roots, Awam Newspapers, Awaz Newspapers, Bengali Times, Canada Ulagathamilar, Canadian Tamil Radio, CMR FM 101.3 (Radio), Des Pardes Radio, Ekuruvi (Online), Hindi Abroad, India Observer, Indo Canadian Times, Monsoon Journal, mybindi.com, Notun Desh (Online), Pakistan Post, Pakistan Times, Punjab Star, Punjabi Lehran (Radio), Punjabi Post, Qaumi Aawaz, South Asian Focus, South Asian Observer, Swadesh, Tamil Mirror, Tamil Star Inc (On Line), Tamils Business Connections (Online), Tamils Guide, ThaiVeedu, Thamilar senthamarai, The Generation Next, The South Asian Weekender, The Sri Lanka Reporter, Urdu Post, Urdu Times Canada, Uthayan News Paper, Voice of Toronto, Vorar Alo, Weekly Ajkal, Weekly Voice, inayam.net. 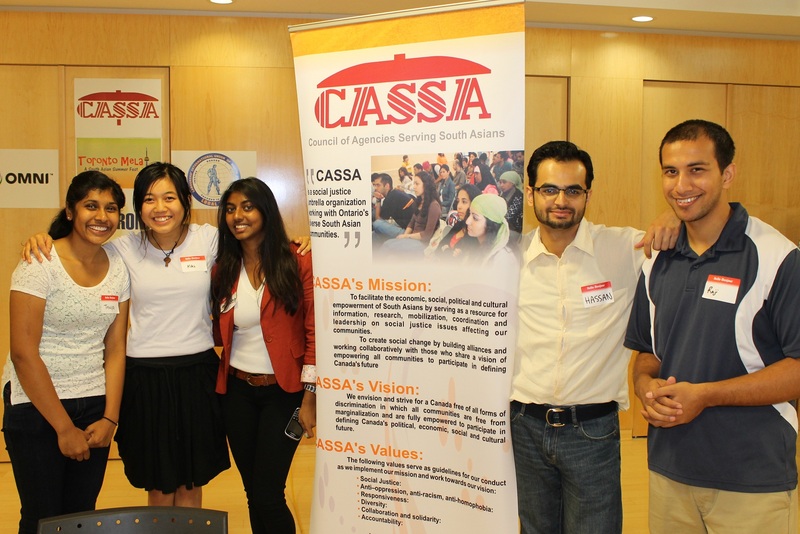 Council of Agencies Serving South Asians (CASSA) cordially invites you to participate as a Media Sponsor/Media Supporter of our first annual Toronto Mela: A South Asian Summer Fest. CASSA is organizing this event with the support of City of Toronto on Saturday, August 25th, 2012 at Albert Campbell Square in Scarborough from 12.00 noon to 9.00 pm. The aim of the Toronto Mela is to celebrate South Asian diversity and to increase public awareness about the contributions of the South Asian communities to Canada and the world. 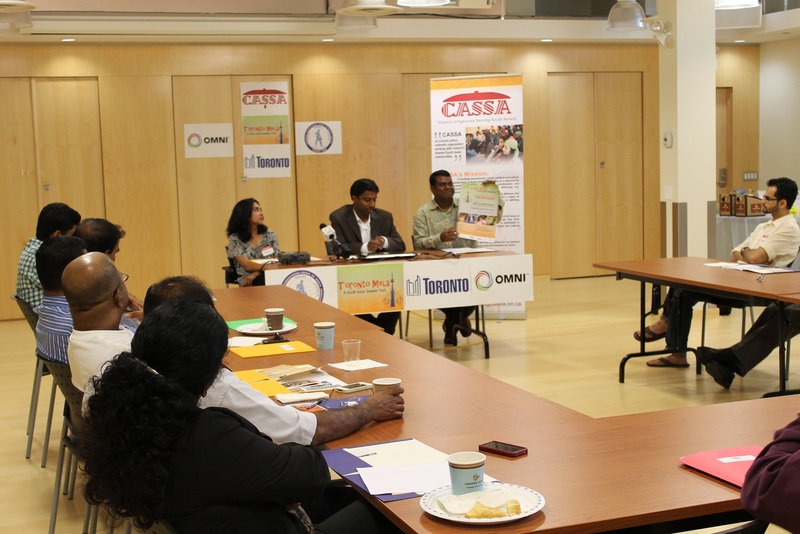 Over a thaousand of people including members of the South Asian communities, residents of the Greater Toronto Area, media, civil society and elected representatives, are expected to participate in this event. In addition to a showcase of our arts, music, dance, and histories, we are expecting over 40 non-profit agencies and businesses to set up a booth to promote their product and services. Please visit Toronto Mela information at City of Toronto Festivals and Events website at http://bit.ly/N0VAjM. Your participation as a Media Sponsor would make this event a great success.